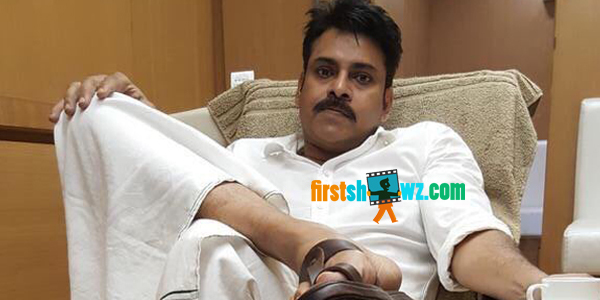 Power Star Pawan Kalyan’s Katamarayudu shoot has commenced few days back and the actor has joined the sets today in Hyderabad. Key scenes on Pawan Kalyan and other supporting cast are being filmed by director Dolly and his team. Pawan Kalyan plays the titular role while Shruti Haasan plays his lady love and Ali, Rao Ramesh, Abhimanyu Singh, Manasa Himavarsha of Busstop fame are roped in for prominent roles. Katamarayudu role will have four younger brothers, according to sources and the unit members are currently finalizing the cast. Prasad Murella is the cinematographer and Anup Rubens is the music composer for this North Star Entertainment production movie.